Just What Is In Green Lantern A Celebration Of 75 Years HC From DC Comics For Alan Scott, Hal Jordan, John Stewart, Guy Gardner & Kyle Rayner? A Helpful Guide For Fan Expo Canada 2018 & Other Comics Cons! 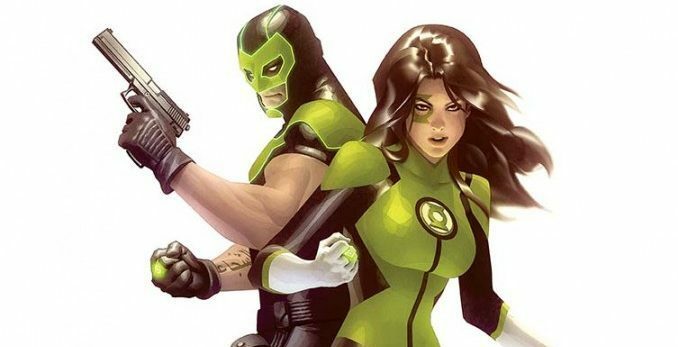 DC Comics Universe & July 2018 Solicitations Spoilers: Superman Writer & Iconic Marvel Artist Land On Green Lanterns For Milestone Issue & Beyond? 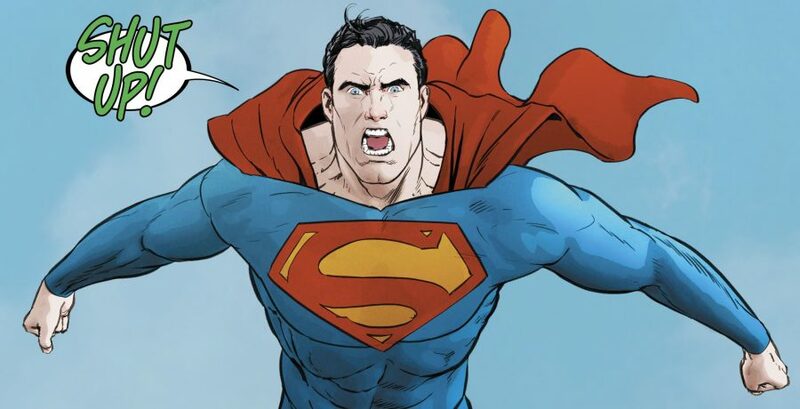 DC Comics Universe & Batman #42 Spoilers: Just How Easily Does Batman & Catwoman Defeat Most Of The Justice League? Who Is Key To Beat Poison Ivy? 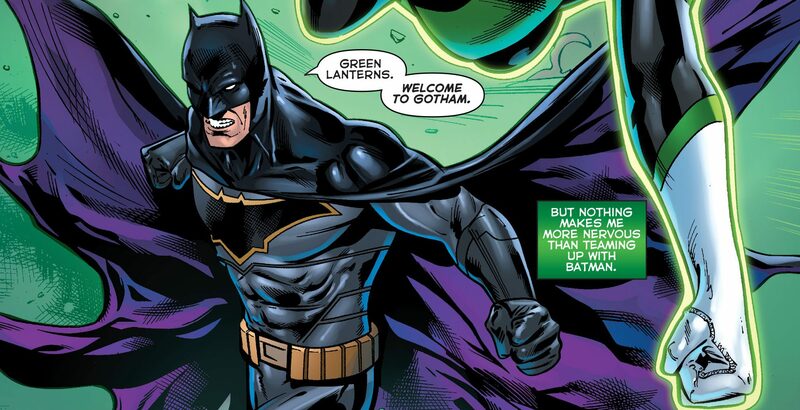 DC Comics Universe & Justice League #38 Spoilers: Does Batman Cheat On Catwoman With Green Lantern? Plus Aquaman’s New Costume & More?! A mixed bag of shock & awe? 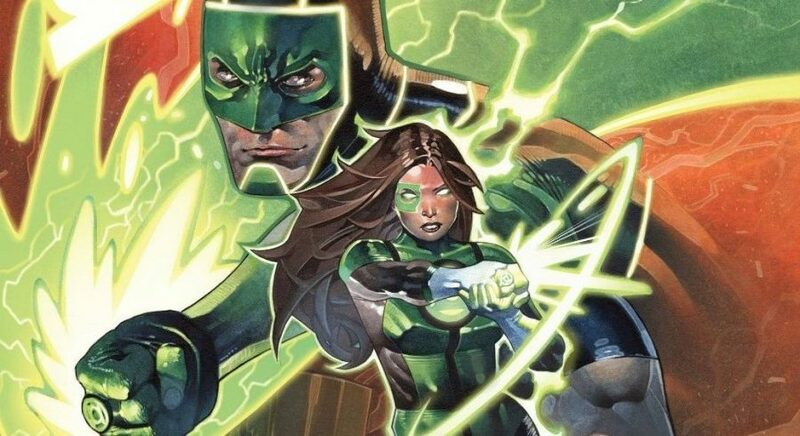 DC Comics Rebirth Spoilers: Green Lanterns #34 Reveals New Status Quo For Simon Baz & Jessica Cruz! Plus A HUGE Mystery? 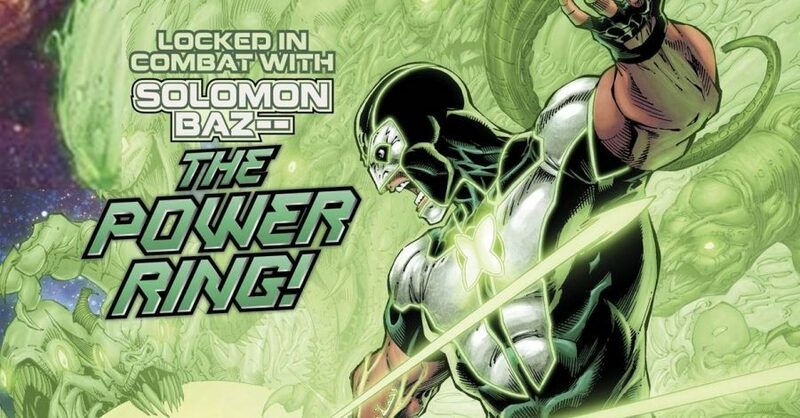 DC Comics Rebirth Spoilers & Review: Green Lanterns #30 Has The First Green Lanterns Vs. Volthoom, Deaths & HUGE Moment For Simon Baz! 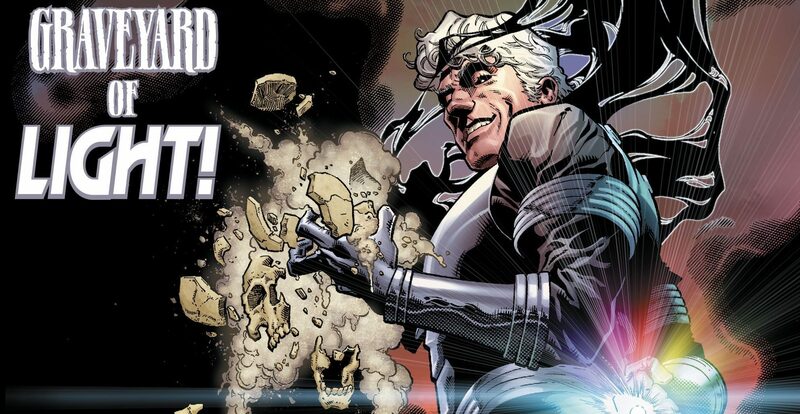 Heavy losses in an issue where Simon shines? 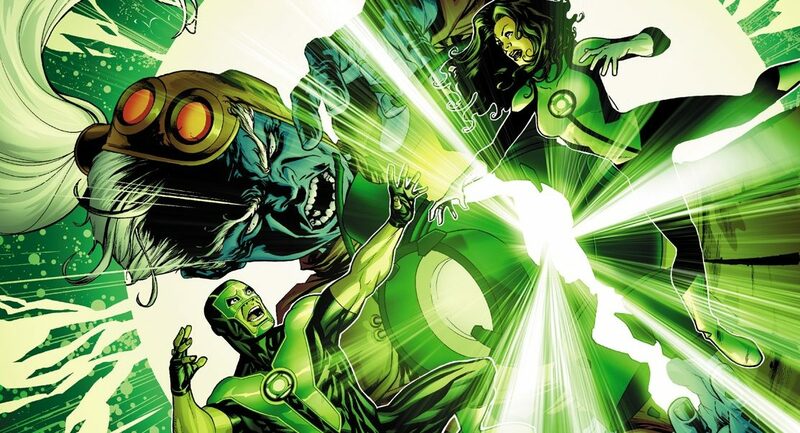 DC Comics Rebirth Spoilers & Review: Green Lanterns #27 Reveals Secret History Of DC Rebirth With First 6 Of 7 Green Lanterns Corps Rings-Slingers! They're back, but where are they? 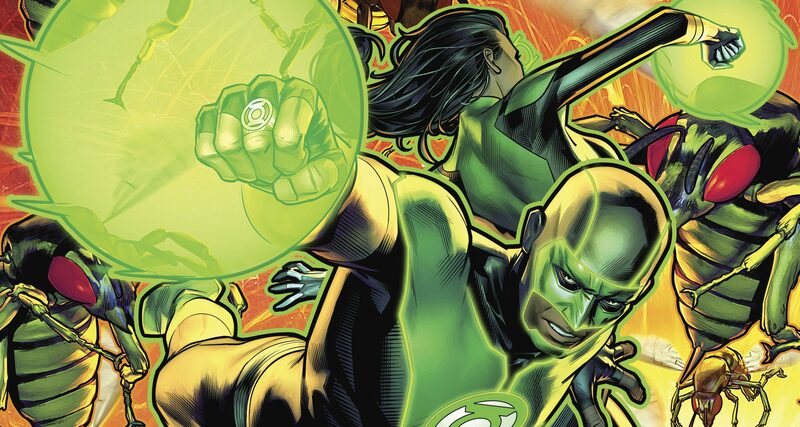 DC Comics Rebirth Spoilers & Review: Green Lanterns #25 Has The First Lantern Strike & Who & What Are The Secrets Of The First 7 Green Lantern? "Out of Time" kicks off and it's a doozy! 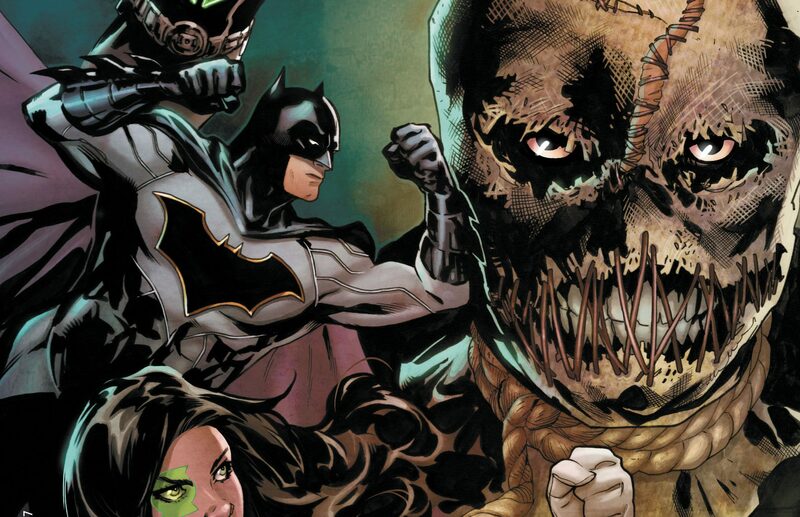 DC Comics Rebirth Spoilers & Review: Green Lanterns #17 Sees Batman Team-Up Versus Synthetic God Of Fear The Scarecrow! Major milestone between Batman & GLs? 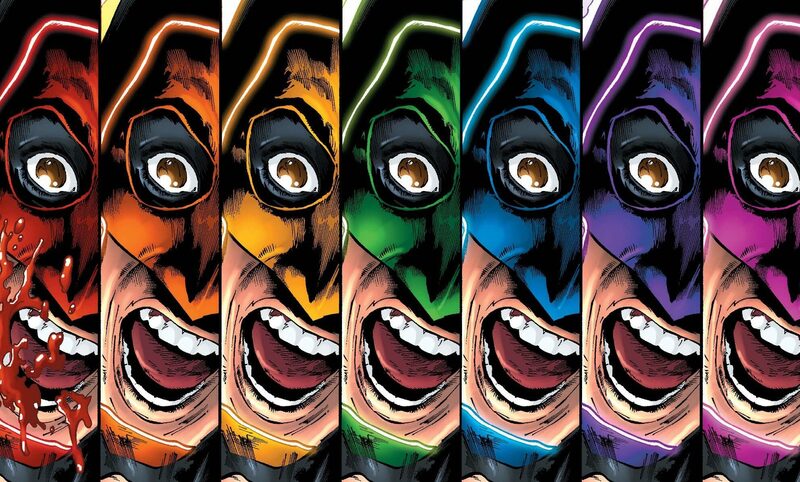 DC Comics Rebirth Spoilers & Review: Green Lanterns #16 With Batman, Gotham City & A Chilling Villain! 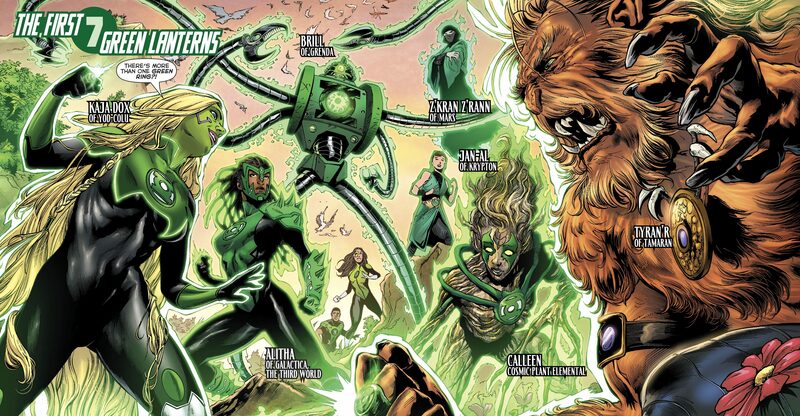 DC Comics Rebirth Spoilers & Review: Green Lanterns #14 Shakes Up The DC Universe & Justice League With A Shocking Ending! An ending with far-reaching impact! 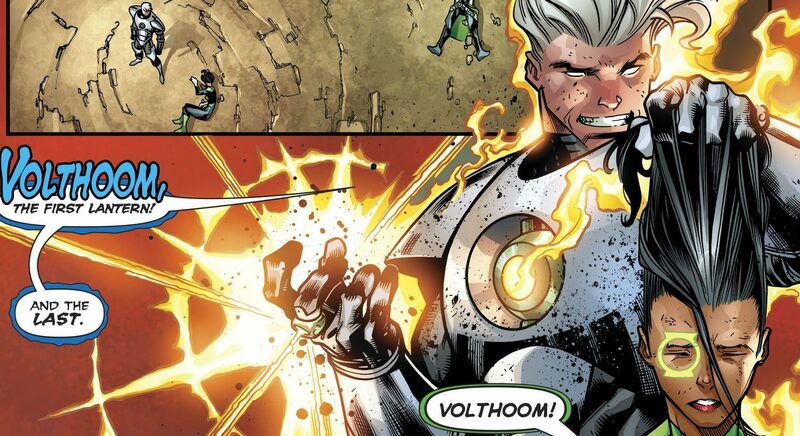 DC Comics Rebirth Spoilers & Review: Green Lanterns #13 Reveals Phantom Lantern’s Fatal Flaw & Secret History Of The Green Lantern Corps & Volthoom! 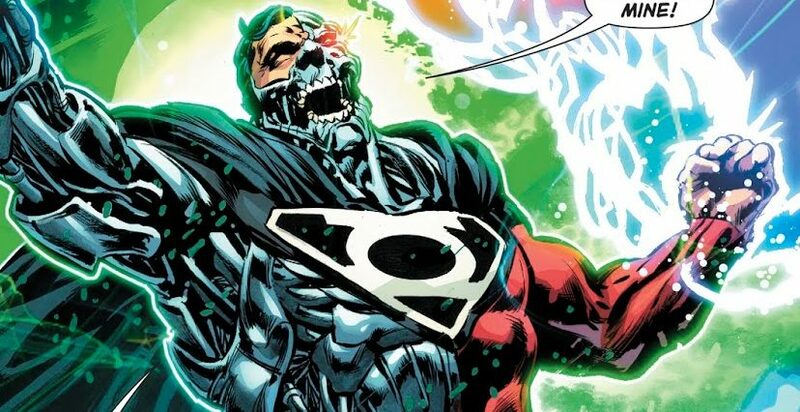 DC Comics Rebirth Spoilers & Review: Green Lanterns #10 Has DC Rebirth’s Phantom Lantern Utter A New Oath & Volthoom Strikes?! 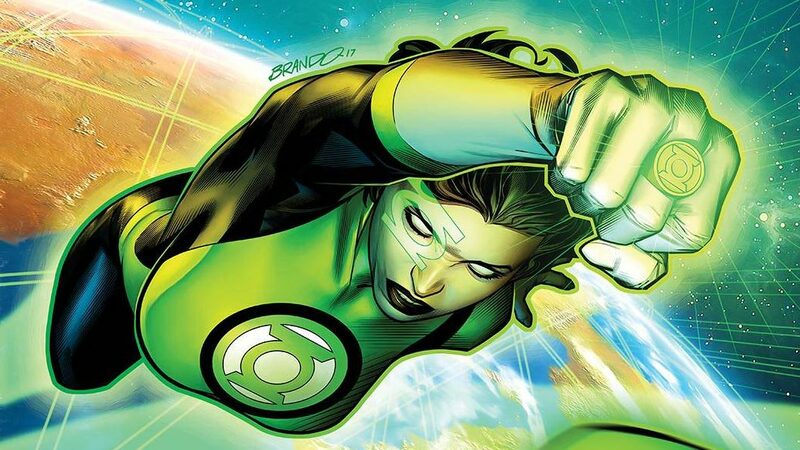 The most powerful Lantern yet? 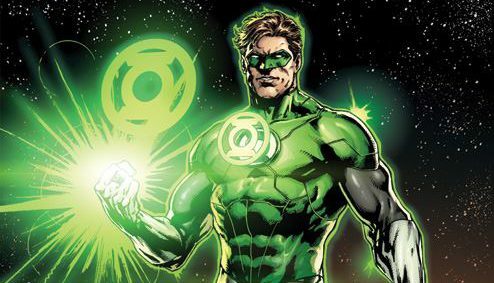 DC Comics Rebirth Spoilers: Phantom Lantern Costume Revealed Plus Green Lanterns #10 Preview Plus Green Lanterns #11 Variant Covers! 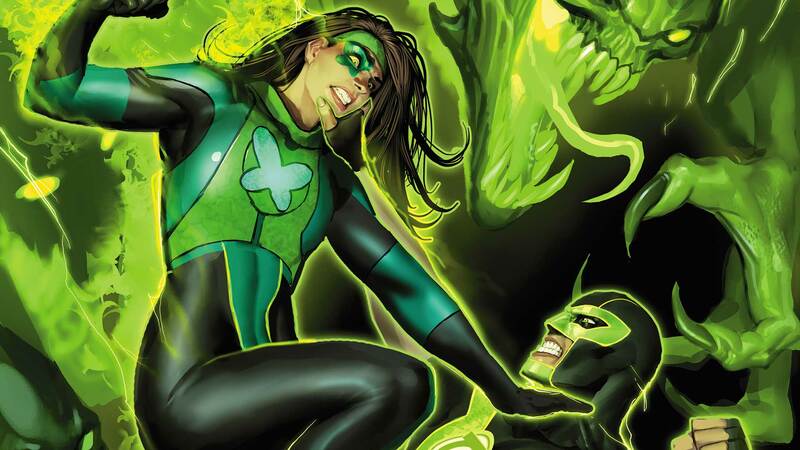 DC Comics Rebirth Spoilers & Review: Green Lanterns #9 Reveals Secret Origin Of The Phantom Lantern? 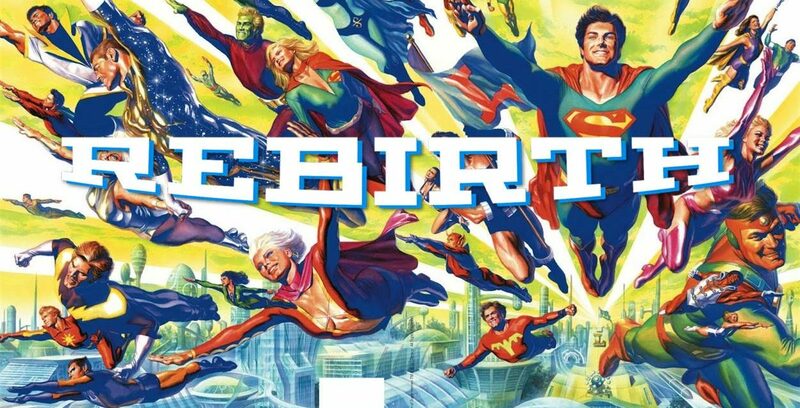 Plus A GLC DC Rebirth History Lesson! What GLC events of the past are part of Rebirth? 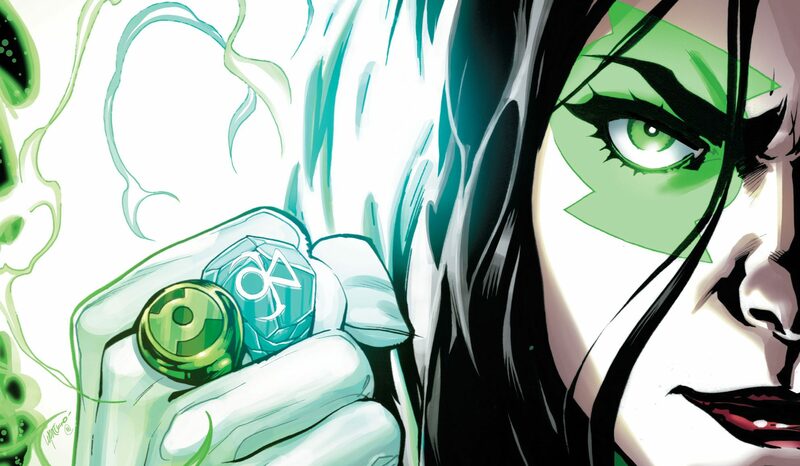 DC Comics Rebirth Spoilers & Review: Green Lanterns #8 Reveals DC Rebirth’s Phantom Ring’s Origin & Green Lanterns #9’s Phantom Lantern Cover! 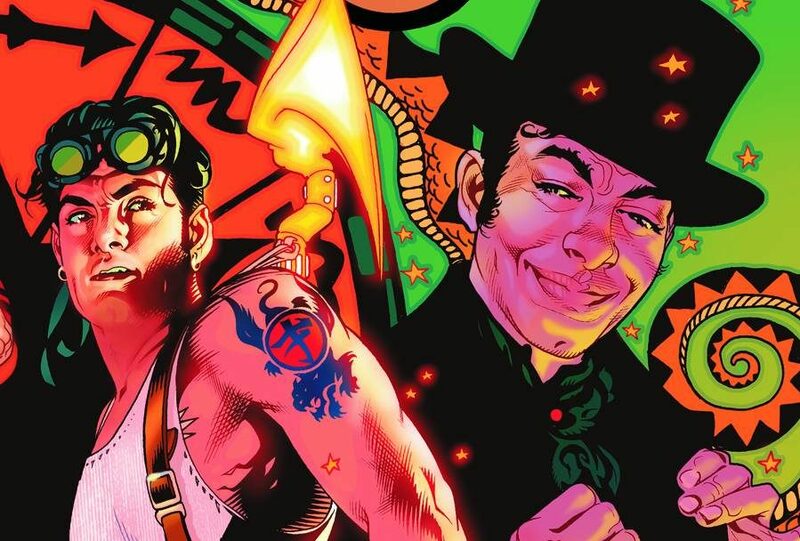 A great issue that sets up some big time DC universe shattering hijinks. The road to the Phantom Lantern! 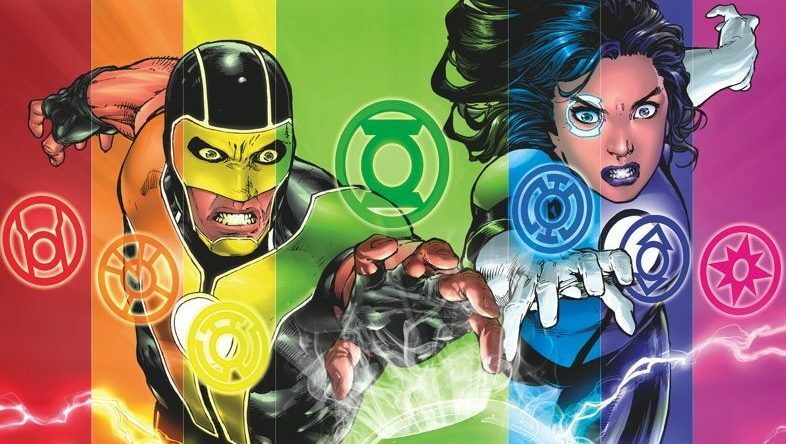 DC Comics Rebirth Spoilers & Review: Green Lanterns #7 & #6! 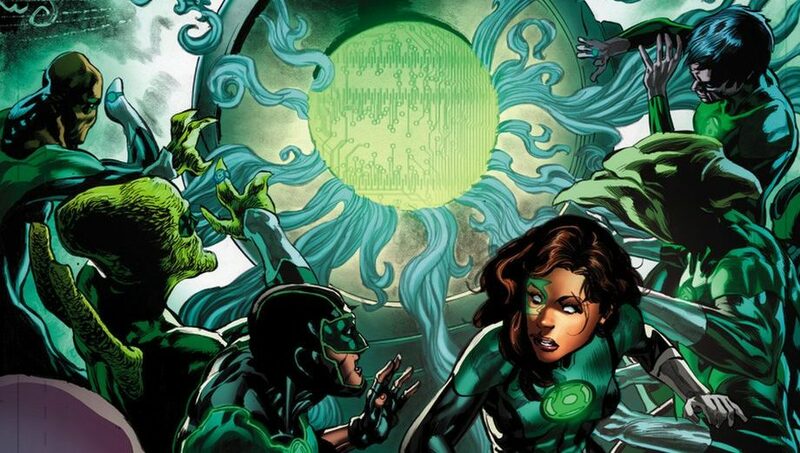 What’s The PHANTOM RING, Who Wants It & Who Will Become The PHANTOM LANTERN? 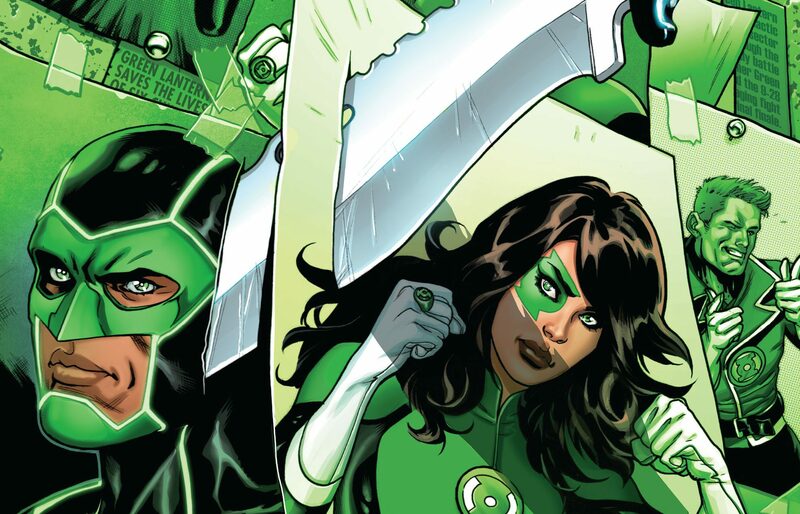 With 1st Look At Green Lanterns #8 & #12 Of DC Rebirth! Big things happening now and into the end of 2016!